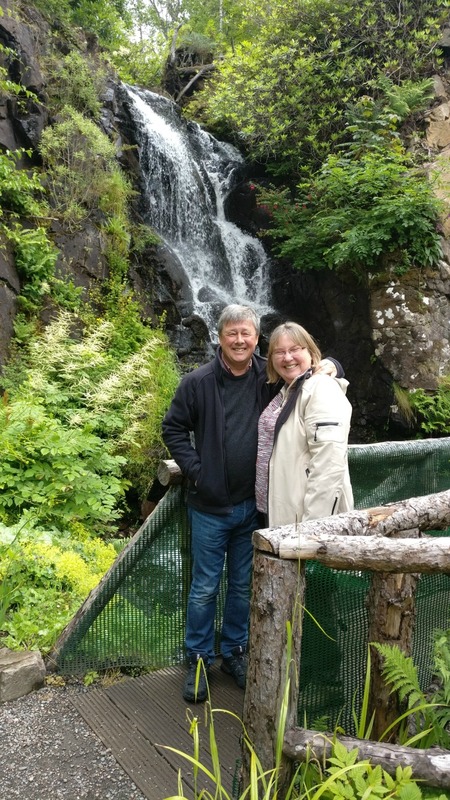 Our July guests at Craigwell Cottage have left some wonderful stories in our guest book about the places they enjoyed visiting whilst staying at our city centre cottage. These activities are available all year round, and there’s plenty more to discover in Scotland’s Capital City on a weekly break. 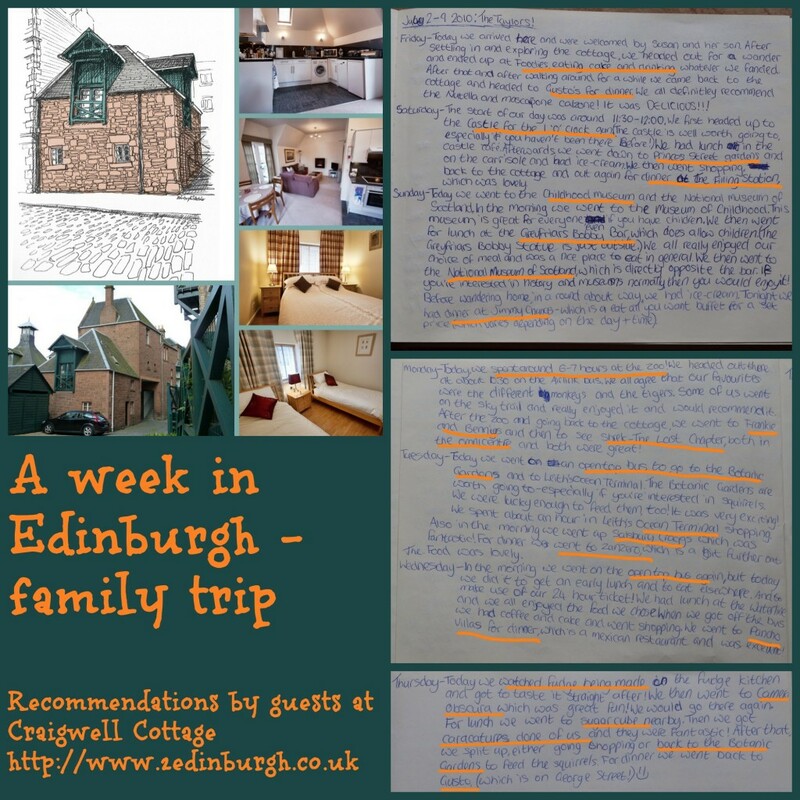 This very busy family packed a lot in to their week-long trip to Edinburgh in July. Camera Obscura – 6 floors of fun!